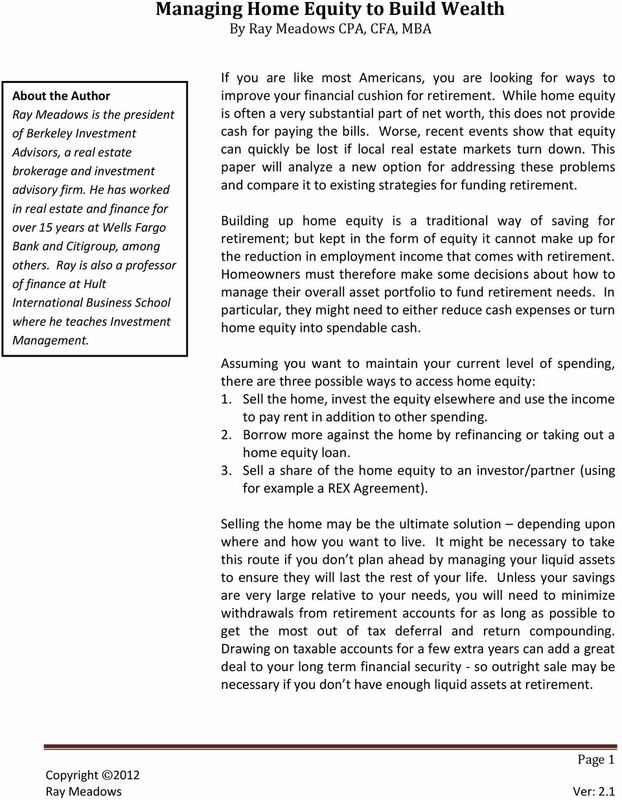 Download "Managing Home Equity to Build Wealth By Ray Meadows CPA, CFA, MBA"
A Smart Choice Learn How The New Reverse Mortgage May Fit Into Your Retirement Plan. 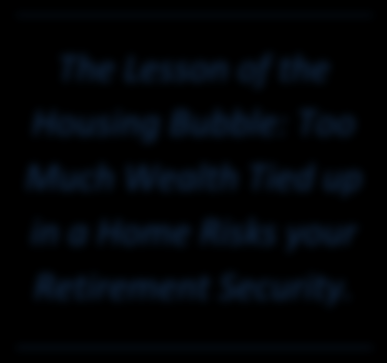 TAX, RETIREMENT & ESTATE PLANNING SERVICES A Guide to Leveraged Life Insurance WHAT YOU NEED TO KNOW BEFORE YOU LEVERAGE YOUR LIFE INSURANCE POLICY This guide provides information on leveraged life insurance. 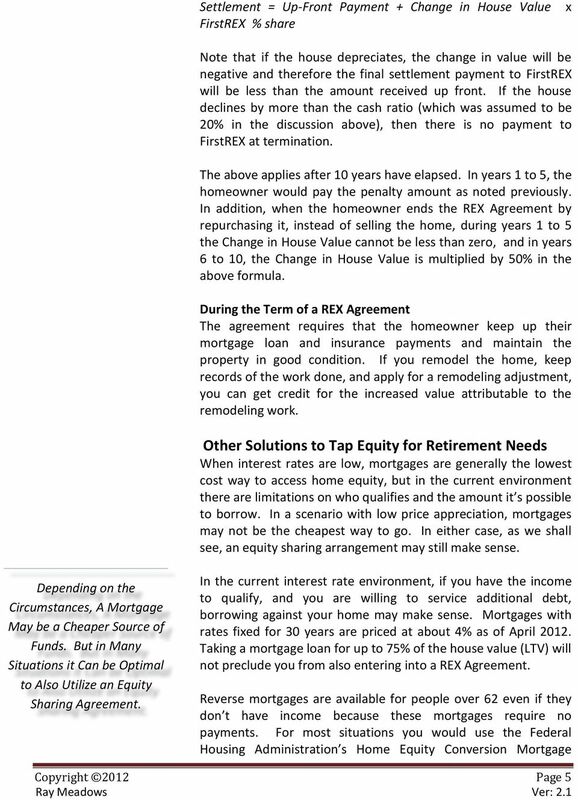 housing information www.housing-information.org Reverse Mortgages A project of Consumer Action One of the major benefits of buying a home is the opportunity to build equity, or ownership, in the property. 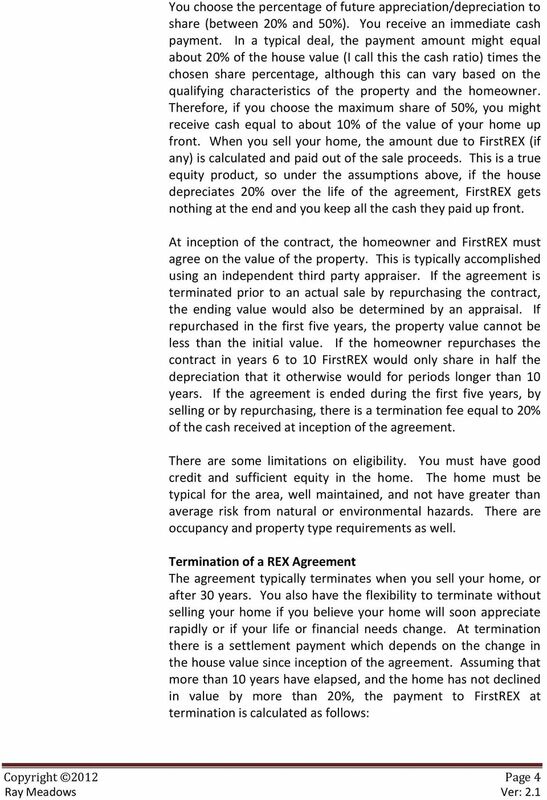 Enhance Your Financial Security With a Home Equity Conversion Mortgage Many homeowners across the nation have chosen a Home Equity Conversion Mortgage (HECM) to help them meet financial and personal goals. 10/22/2014. 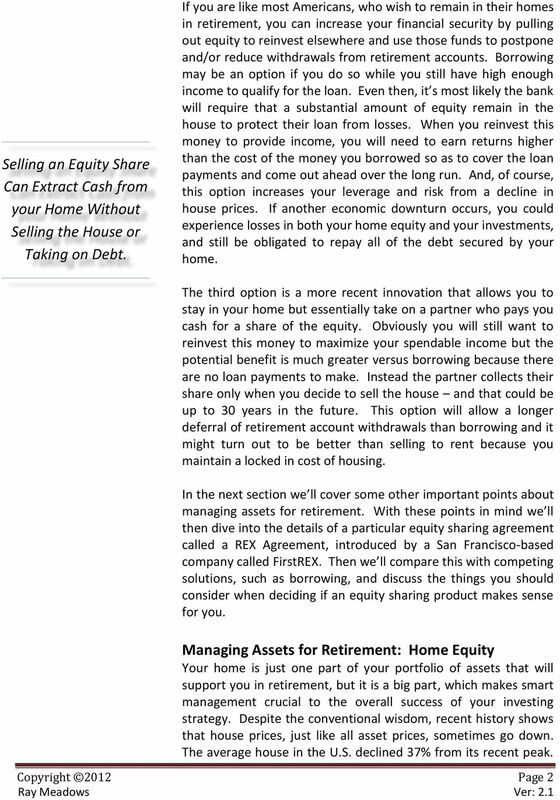 Securing Retirement with Home Equity Conversion Mortgages. 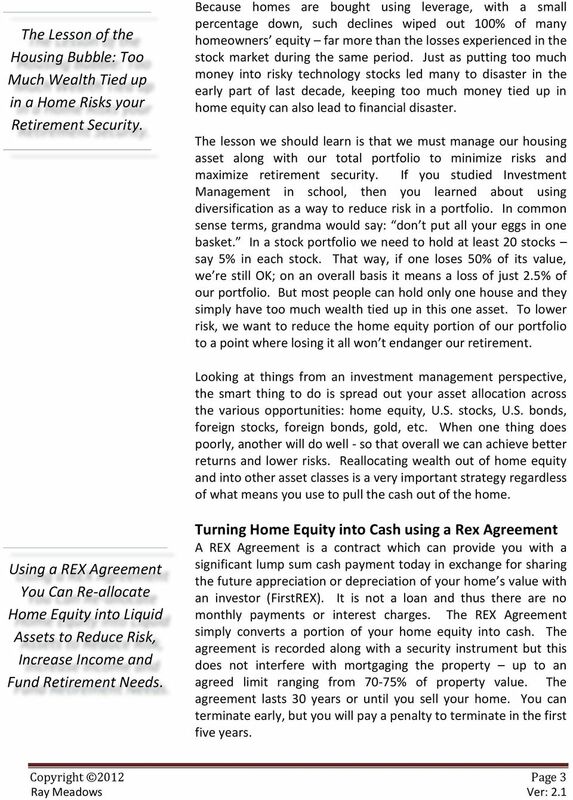 Retirement Planning Using Home Equity. 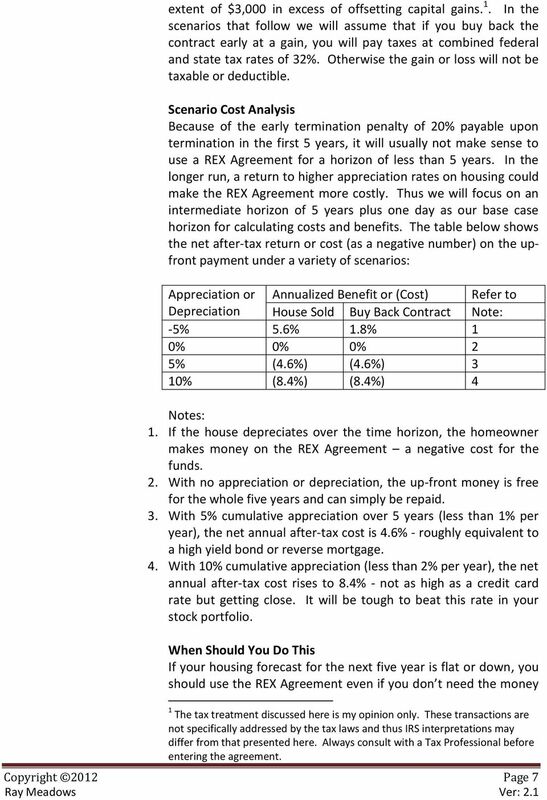 What is a HECM? 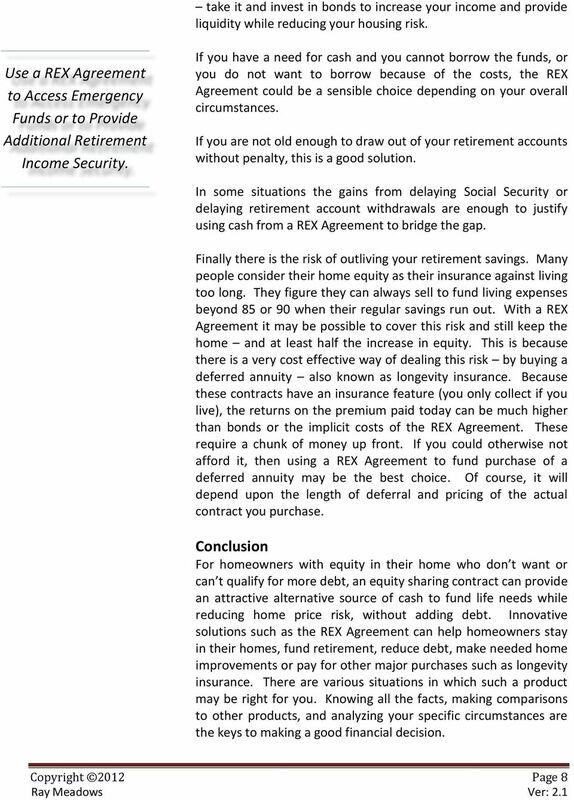 Securing Retirement with Home Equity Conversion Mortgages 2013 Liberty Home Equity Solutions, Inc. All rights reserved For business professional use only. Not intended for distribution to the public.. 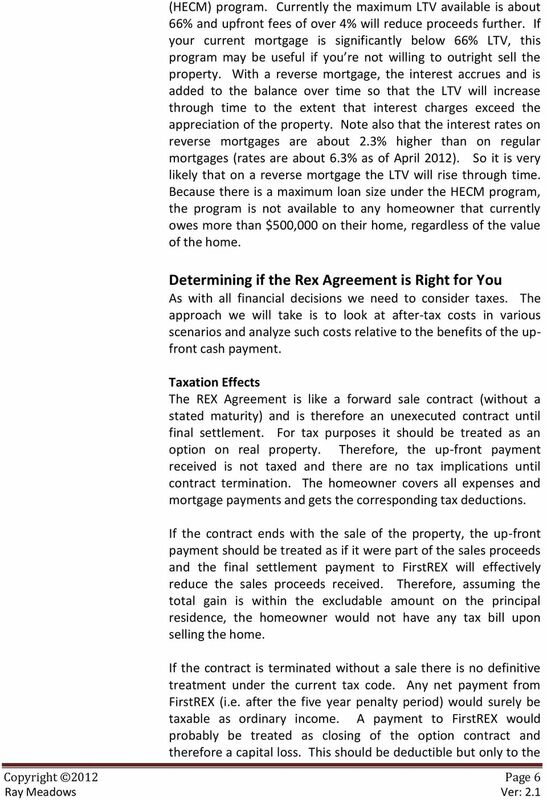 Seniors Reverse Mortgage Fact File and Answers to Frequently Asked Questions A public information service from Access Reverse Mortgage 1-888-340-0305 2014 Access Reverse Mortgage Corp.. All rights reserved.